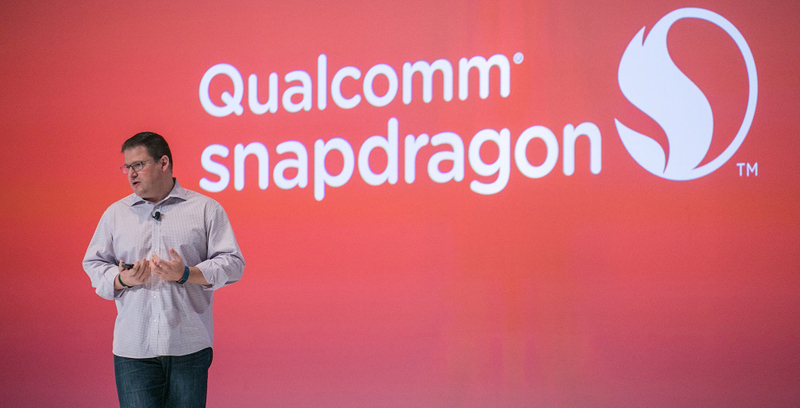 On Tuesday, San Diego-based chipmaker Qualcomm will kick off its third annual Snapdragon Tech Summit. The three-day event will see smartphone OEMs, network operators and tech journalists descend on Maui to see Qualcomm announce its latest advancements in chipmaking and cellular technology. At the event, the company is expected to announce its oft-rumoured Snapdragon 8150 platform, which will power the next generation of flagship Android smartphones, as well as its latest always-connected Windows PC chipset. Perhaps more importantly, however, with the official public launch of 5G just weeks and months away depending on the country and carrier, the event will serve as the official start of the 5G era. It’s almost a sure bet Qualcomm will have a bunch to say about the new era mobile connectivity. If you would like to follow along with all of Qualcomm’s announcements, the company is streaming all three days worth of keynotes via its official website. MobileSyrup will also be on the ground in Maui, bringing you the latest from the event.